If your goal is to build a stronger relationship with your target audience while achieving optimal results for a minimal investment, sponsoring a Mommy Time Facebook Party is a perfect solution. And, it is EASY! 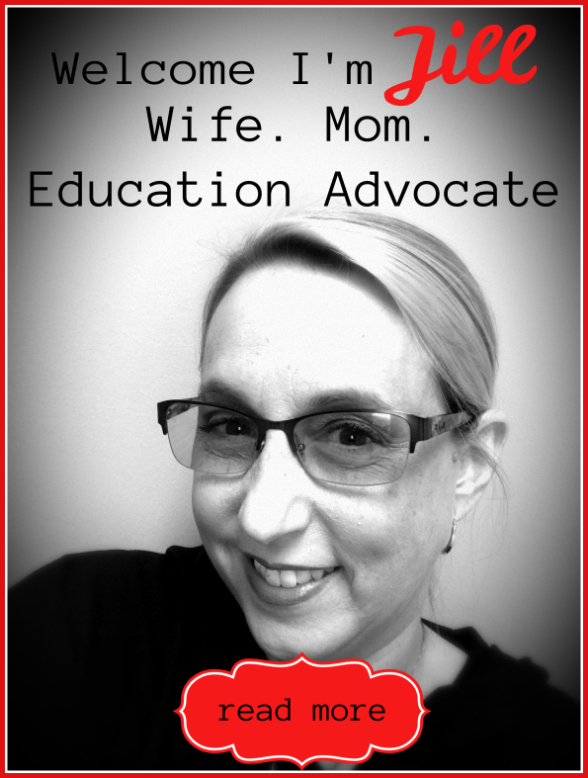 Once I have your confirmation as a Mommy Time Facebook Party sponsor, I will do the rest! During the last Mommy Time Facebook Party in December, there were hundreds of women interacting with one another with relevant brands on my Facebook page. Due to the high interest level, I compiled all the Q & A’s that were dicussed during the last Mommy Time Facebook Party into a FREE ebook including the sponsors website links. It was a huge hit with over 4000 page views. The tentative date for the next Mommy Time Facebook Party is Thursday, February 7, 2013. This Mommy Time Facebook Party is enlarged to 4 dedicated bloggers participating so the party will be live in every US time zone. 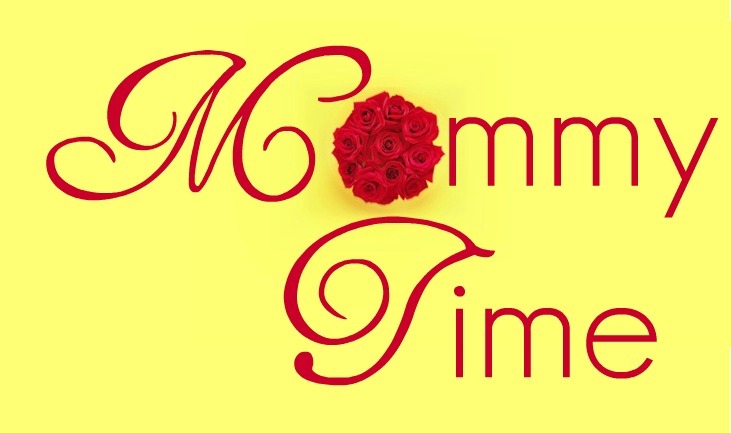 Each blogger will host one hour of the Mommy Time Facebook Party on their Facebook page at 8 PM in their time zone. ALL companies involved in ANY review/giveaway from ANY of the four blogs will be cross-promoted by a landing page on each of the four blogs providing an optimal opportunity to grow your exposure. Don’t miss this opportunity to match your family-friendly product with a hard-working blogger passionate about connecting her readers with trustworthy brands that will bless their family. During the hour hosted on my Facebook page, the topic will be Keeping Our Priorities In Line: God, Spouse, and Children! Sponsorship Contribution is $150.00, however, if you choose to offer door prizes during the Mommy Time Facebook Party to my readers, the price will be altered. This is a HUGE opportunity for your company to go viral at a low price. Additional blogs and the featured topics will be announced soon. If you are interested in sponsoring the next Mommy Time Facebook Party, please CONTACT ME as soon as possible. Sponsorship opportunities are VERY limited and time sensitive. The last Mommy Time Facebook Party we had an overwhelming response.